I had the great pleasure of attending a fashion show at Beehive called “Beehive In Bloom”. Beehive houses nine vintage stores under one roof. 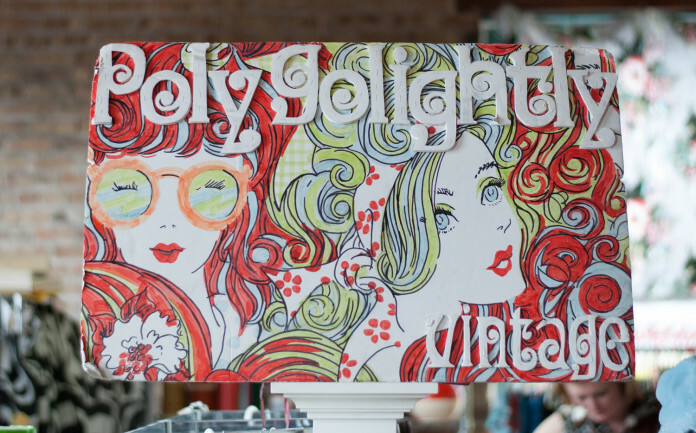 On this fine day, the vintage clothing stores got together and put together a fashion show that included day looks, vacation looks, evening looks, and even go-go dancers! !